A fine masterpiece will not do justice should one part of it be missing. 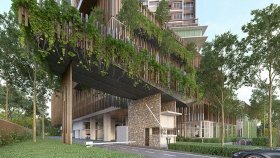 Stonor 3 is the total embodiment of refinement in high segment high rise living within the sphere of Suria KLCC and KLCC Park. 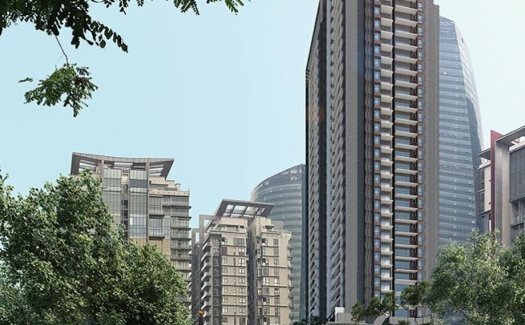 Set to grace the skies in all its 41 storeys, it is only befitting that this custom-orientated serviced apartment is setting a new benchmark for properties in this high profile area. 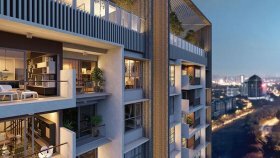 The starting price of its custom-oriented luxury apartments is RM1.1 mil. 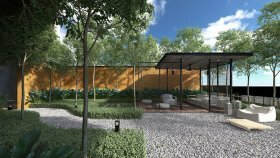 Stonor 3 is a commercial project developed by Tan & Tan Development Bhd, Stonor 3 at Kuala Lumpur, Kuala Lumpur has the following facilities: bbq area, garden, parking, playground, security and swimming pool. 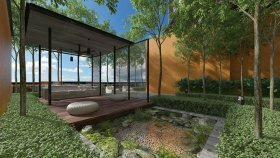 Tan & Tan Development Bhd has also developed projects such as PARK MANOR SIERRAMAS, DAMAI Residence, and Seri Ampang Hilir Residence. 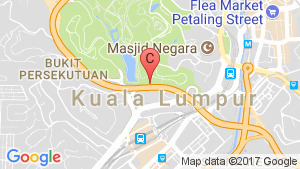 Stonor 3 ,KLCC Near MRT 2 Conlay Station / Eaton School.